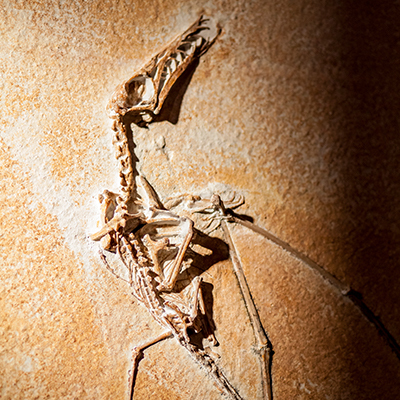 One of Interpropsekt’s trademarks is the large number of fossil quarries and dinosaur dig sites it operates, giving it access to some of the world’s most recognized fossil excavation sites. 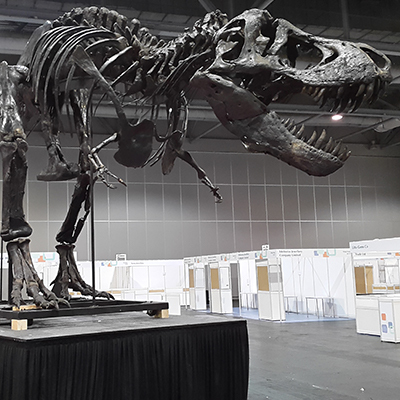 The preparation of all fossils and dinosaurs is done in labs within the Interprospekt network and highly trained preparators and scientists work side-by-side to research and restore these precious forms of prehistoric life. Through its activities, Interprospekt has built a world renowned collection over the past 25 years, the majority of which can be seen at a number of different museums. 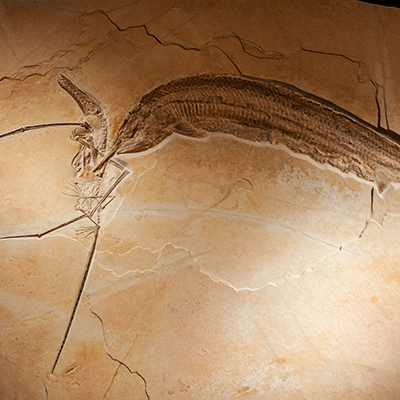 Additionally Interprospekt has years of experience in the trade of selected high quality fossil and dinosaur specimens.